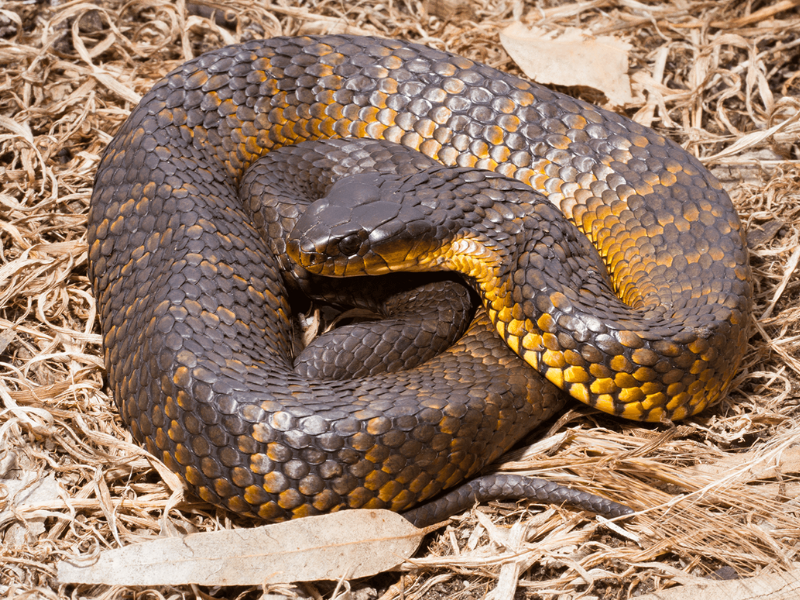 Protecting your pet from snake bites – what should you do? 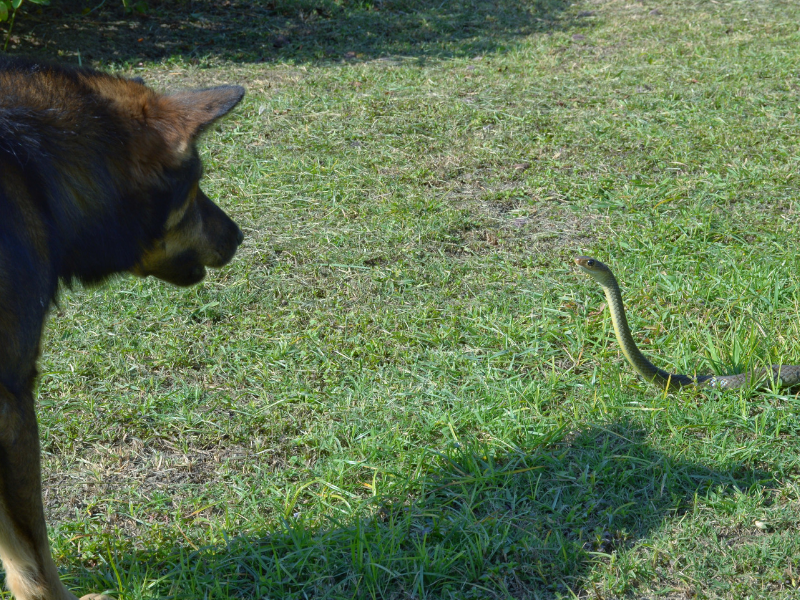 It’s a scary thought: “what would happen if my dog or cat was bitten by a snake?” This is an important question with the weather warming up as more snakes will be on the move. Snakes like to hibernate and feed near creeks and rivers. 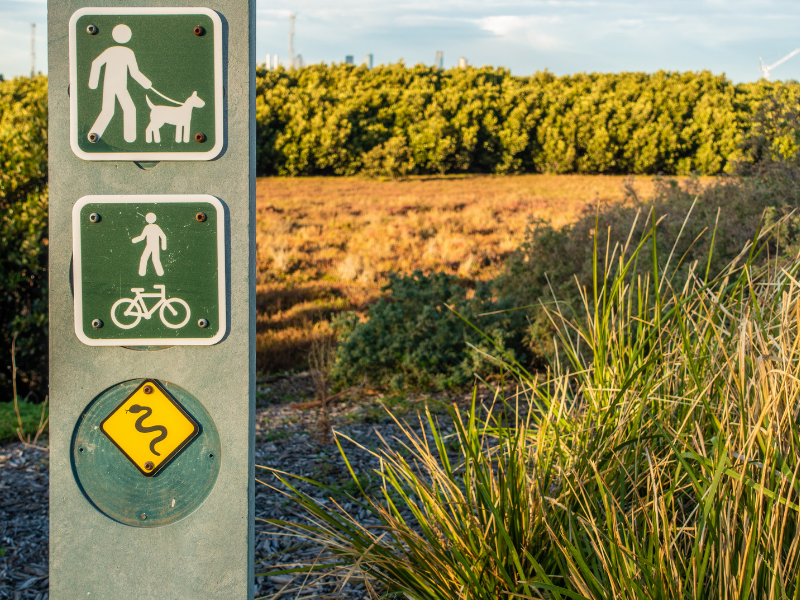 Given the deadly nature of Australian snakes we recommend to not let your dog off leash around these areas on days where temperatures reach above 20C – especially if your local Council puts out warnings about snakes in your area. Sasha Nefedova from PETstock Vet says if you think your dog or cat has been bitten by a snake, immediately take them to the vet hospital. After arriving at the vets, The vet will assess your pet, conduct a physical examination and start treatment immediately. Treatment may include hospitalisation, intravenous fluids and antivenom (often more than one vial). There are different types of antivenom for different snakes so make sure you tell the vet if you happened to have seen a snake nearby. Your pet will need careful monitoring and intensive care. Most pets will survive if treatment is started in time, so although the antivenom and intensive care may be expensive, it is definitely worth the investment as many pets will make a full recovery. Before going on holiday it is recommended that you put the phone number of the local vet in your phone. Call 13 PETS (7387) for your local PETstock VET location. Also, check out our blog about Snake Awareness for some tips on how to avoid a snakebite. 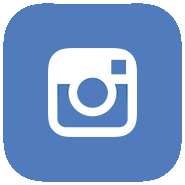 We would love to hear your feedback or experiences. Comment below and share.